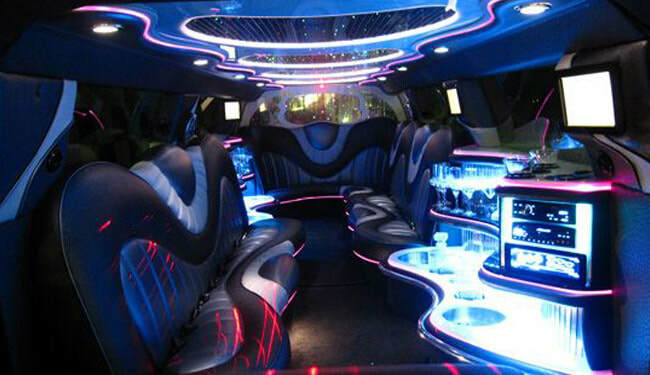 ﻿﻿We are premiere limousine & party bus rental company of Lansing, East Lansing, Okemos Michigan. We have the biggest limos and party bus and plenty of experience with Weddings, Limos for Prom, Homecoming, ﻿﻿﻿Bachelor﻿﻿﻿, Anniversaries, & more... 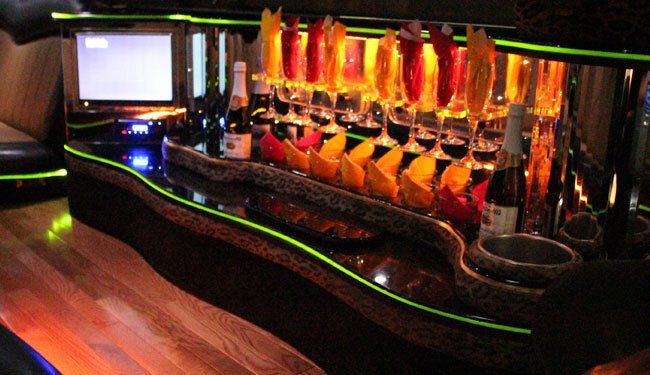 Whether you want a classy ride or one built for partying, we have you various limos to to suit your special events. Our company is growing with our consistent quality service to our clients. 1. Biggest Fleet in Lansing: www.lansingparty.com we have the largest Lansing Limos up to 22 passengers & the baddest Party Bus up to 60 passengers, which is the biggest in Michigan. You will have plenty of room to party. Our limos are certified for much larger groups than what they are listed as. 2. 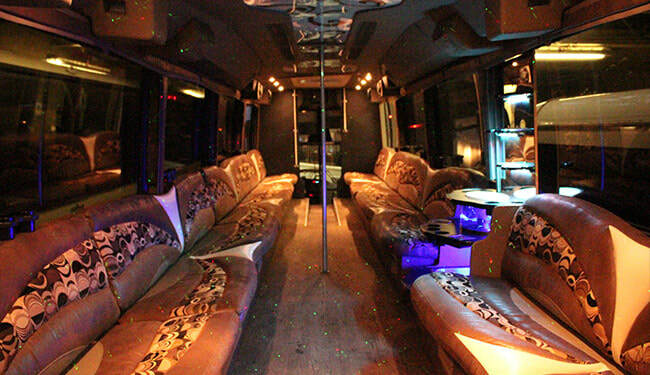 Low Deposit: We only require $100 deposit for 30 passenger or less and $300 for 50 and 60 passenger party bus, this is the lowest you'll find anywhere. 3. Meet or Beat Pricing: We are confident we can offer you the best rates in town, if you find a competitor with better rates let us know and we will match or beat it to ensure you are riding in the best at unbeatable prices. If you are searching for cheap options for limo or party buses, you won't find a better company with great vehicles like ours. This gives you the option of great limo service without burning a hole in your wallet. 4. We are ONLY local Lansing company: we have grew up in the Lansing area, many of us graduates of Michigan State University and know the area like the back of our hand. We also have a sense of duty to fulfill the best possible service to our community. We often get involved with local charity events. Other competitors are from out of town such as Grand Rapids or Metro Detroit so they will have minimum hour requirement & higher rates for the gas and travel time to get to Lansing. 5. Free Bar Cover: we are friends with many of the bar owners in town, when riding in our limousines or Party Bus we will get you in the bar for free including: Dublin, Whiskey Barrel, The Riv, Omars, Dejavu, The Firm, Taps 25, Eden Rock, Harem, & More. 6. We are available 24/7: We are here to give you a quote or make reservations all times of the day. 100% committed to excellent customer support. 7. We are Flexible: we are very professional but not uptight people. we understand that at the end of the day, the goal is for our clients to have the most fun possible. 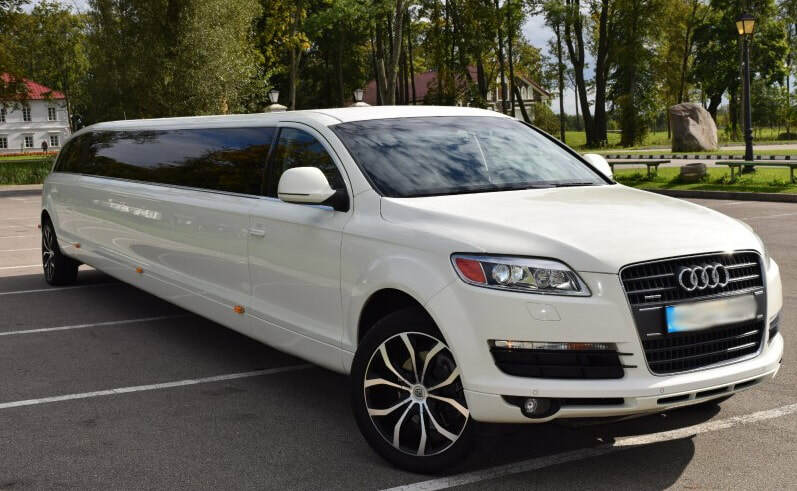 We cater to very specific needs and look for the best interest of them, just talk to us and we will figure something out for you to have the best deals & highest quality limo rental. We are confident that we are your best choice. 8. Clean Limos: we are sticklers of cleanliness of our rides, and maintain superb quality inside our limos. Absolutely no smoking allowed, so our clients can enjoy the fresh limousine smell that oozes class & superb Lansing Party Bus Experience. There is nothing worse than an unkempt Limo or Party Bus. 9. Our experience: we have been in this business for years and hope to continue more. We have learned a lot about enhancing our services and making sure our clients are 100% taken care of. We continue to learn more, and get better! we are often told that this level of care shows very quickly. 10. Limousines with Best Interior in Lansing, MI: we know our business revolves around having the most impressive limos in town. Therefore, we do not bargain on our vehicles' interior, we make re-investments and keep up obsessive check-ups & maintenance so that our rides impress clients upon entry. This means we have the latest technology of flat screens, fiber optic lighting, star gazer lights, lazers, high quality sound, dual heater&cooling, upgraded suspensions, & more. It is a full immersion experience. Same applies to our Lansing Party Bus. "Fantastic service for our wedding, the limo ride was very smooth, inside was very clean, & driver was very friendly." -Laura M.
"Best decision ever to go with these guys for New Year's Eve, we went to few clubs in Detroit but partying inside the party bus was more fun than anything else!" -Jake M.
"glad we picked a great company for our homecoming. The limo was very nice & clean. The driver was great, couldn't have asked for a better time! thank you" -Jenna Z. Company Goals: we are in this business to be the best limo rentals in Greater Lansing / Spartan Nation. So we handle each client with utmost care & excellence. We looked at our competition's services but we are confident that our service smokes theirs. Over the years the #1 thing we know to be true about this business is that whoever provides the best service will come out on top one way or another. World of mouth is huge for the success and 100% customer satisfaction is a must. We are establishing a long term relationship with our clients that keeps coming back for more. There is no such thing as half way decent limo service. 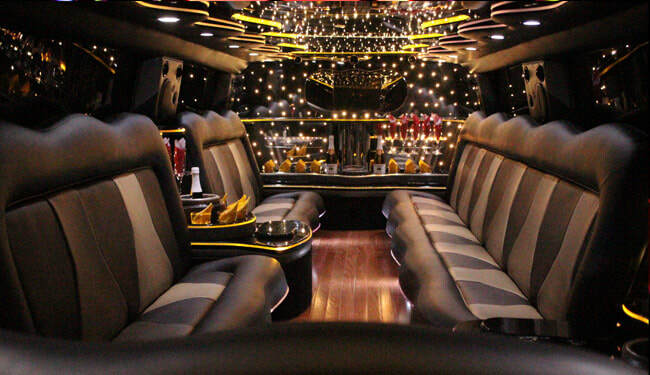 Limo & Party Bus experience is based on having an incredible time with your family and peers knowing that you got the best deal in town & riding in the most spacious, comfortable, classy vehicles. It is one day ticket to luxury and VIP treatment. Therefore, we cannot afford to slack off even a tiny bit. This understanding combined with our commitment to be the best in Lansing, makes us leagues above our competition. We are in this business to win it: both in business & win over the hearts of our customers. Year after year you will be able to create special memories with us and have the assurance that you will not be let down when you invest in us. We do not take your choice in us lightly and we are ready for you with our top level service and our flagship vehicles that we are proud of. Let us help you make an unforgettable experience.